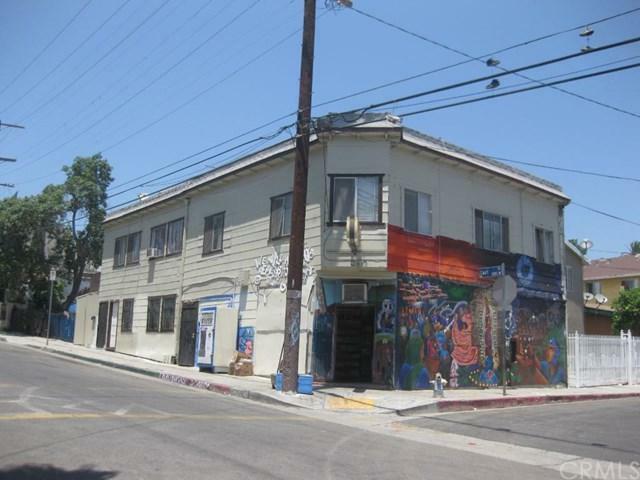 We are pleased to present the opportunity to acquire a TRIPLEX AND A SMALL MINI MARKET , located in the heart of Echo Park. Built in 1910 the subject property offers a unit mix of 2-2-bedroom AND ONE-bathroom, 1 one-bedroom one-bathroom, and A small mini market Gas and electricity are separately metered while water is mastered. 5 parking spots for on-site tenants. With rents being 23.9% below market in a location that is continuing to gentrify, a savvy investor can understand why they don't want to miss this opportunity. PLEASE DO NOT DISTURB TENANTS. Very close to Belmont high school, and downtown LOS ANGELES.